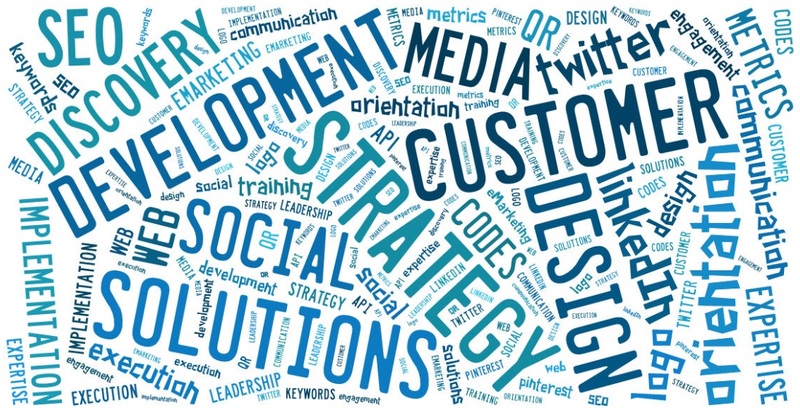 ← How is Social MDM different? Posted on May 10, 2013, in Content Marketing, Creative Strategy, General Business, Internet Marketing, IT Consulting and tagged Analytics, client communication, Content Marketing, facebook, favorite, Graphic Design, IT consulting, marketing, pinterest, retweet, ROI, Sales, SEM, share, technology, Website, wordpress. Bookmark the permalink. Leave a comment.